The Elements Massage™ therapists in Meriden, CT listen to your needs and employ the proper techniques to deliver a truly therapeutic experience. And that's not all - every session also comes with a satisfaction guarantee. If you're dissatisfied with your massage in any way, just let us know and we'll schedule you another session free of charge. You won't get a guarantee like that from anyone else in the industry. Why we do it? 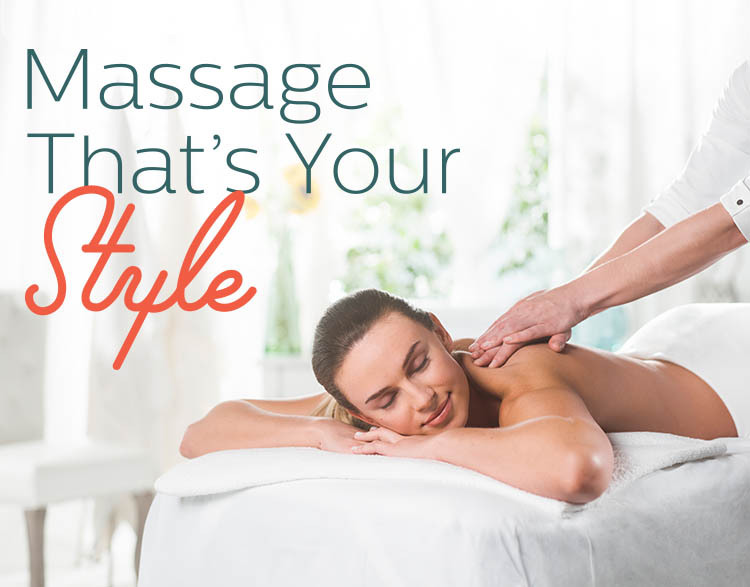 Because at Elements Meriden, we only do massage. Our expert therapists deliver a massage that is tailored to your individual needs, every time. We have weekly appointments available to accommodate any schedule. Contact us to schedule a massage session, or visit us today. Walk-ins welcome! Elements Massage is just around the corner for those in Wallingford, Cheshire, Middlefield, Meriden, Durham, North Haven, Middletown, Cromwell, Southington and Hamden. Find us next to Starbucks on Route 5 at the Wallingford/Meriden line.